“Suman Latik or Suman sa Lihia” is one of the most preferred and popular “kakanins”/ delicacies among the Filipinos. It is commonly sold along the streets in public markets and in public terminals so that most of the clients are passersby. It is wrapped or packaged very ordinarily so that immediate consumption is impossible not to mention messy. The taste and quality on the other hand, is greatly commercialized and may be compromised as well.It is with these realities and premises that SR JUAN Suman Latik was conceived. These issues were addressed by Sr Juan Suman Latik and came up with their very own Suman latik now available at major malls, made presentable and affordable to all Filipinos. 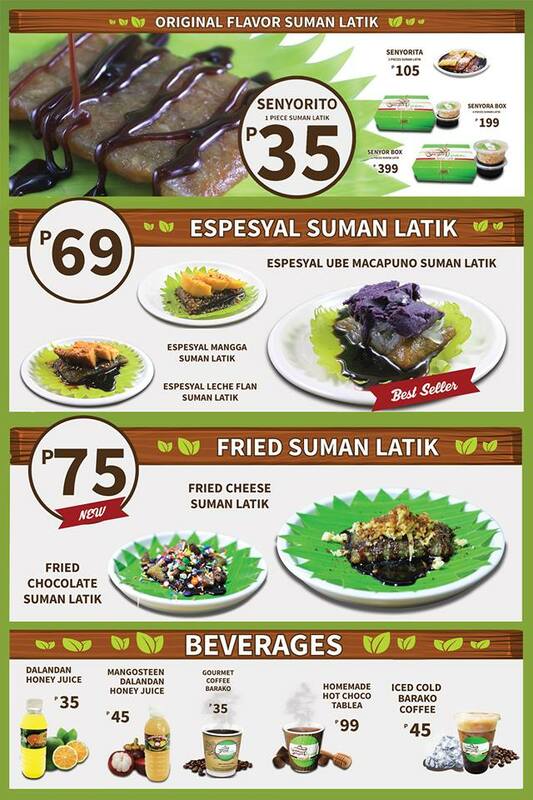 Last October 15, 2017 at SM MALL OF ASIA - we have invited to taste the Newest Suman in the family of Senyor Juan. Introducing the "Suman Sa Gata with Tsokolate Latik". This new idea comes out to reach younger generation which typically doesn't know about this native delicacy. 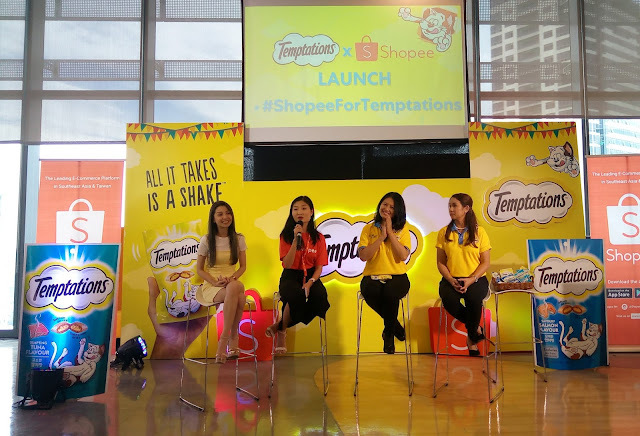 Millenials favorite sweets component according to study is chocolate,"So why don't we put in our Suman said by Mr. Juan Jaic" In this way, we can serve all people at all ages. As part of the campaign, they are giving free taste samples to all mall goers passing on the shop so they can able to experience the taste of Senyor Juan Suman Sa Gata with Tsokolate Latik. I can remember when is the last time I ate Suman, I was surprised with the different varieties of Suman when they serve us all their offered in the store. They are all delicious but I like the most is the Ube/Macapuno. It is the vision of the Corp. for SENYOR JUAN SUMAN LATIK to be the Flag bearer of the Philippines Delicacies (and making it to the Philippine Life, History and Culture). Its mission is to make known, make available and make affordable Senyor Juan Suman Latik whenever and wherever a Filipino is found thru use of digital marketing or social media in addition to off line or the traditional method. Senyor Juan is operated by Juan Aerufe International Corporation who also operates Juan Cloud IT Business Solutions, who handles Big Brands nationwide and abroad in terms of Online Digital Marketing, Enterprise Resource Planning System Software, Search Engine Optimization Services, Website Development, and other cloud-based system and software. These system and software are used by Senyor Juan to ensure every franchisee that its operation will run smoothly without manipulation, will have concrete detailed information that can be used for market research and growth, will be given real time sales and inventory reports that can be accessed anytime anywhere via mobile or laptop/desktop, and will ensure its marketing effort both offline and online. It's a must taste delicacy perfect for all occasions, gathering, merienda meal, and pasalubong. It can last up to 3 weeks frozen and when reheat the taste and texture doesn't change. You will not regret about its taste. So Hurry! Visit Senyor Juan Suman Latik Store nearest you!